True Expression Photography Blog: Yankees Game! 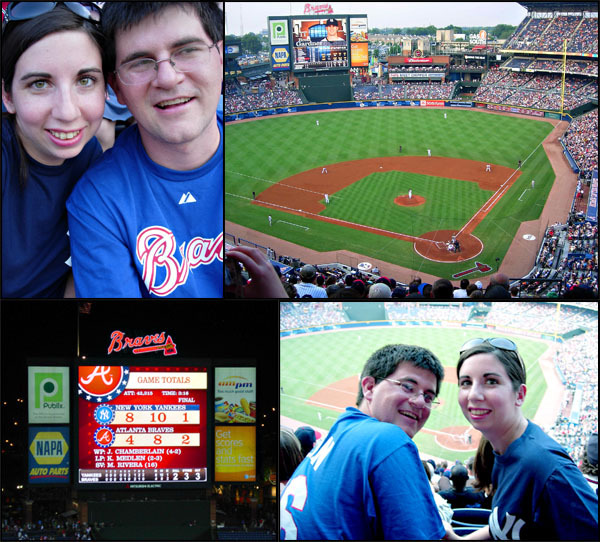 I like going to Braves games, but I am definitely a Yankees fan first! I've been waiting for the Yankees to play the Braves for what feels like forever so I could go to a game. Last night, I finally had my chance to go cheer on the Yankees and watch them win. 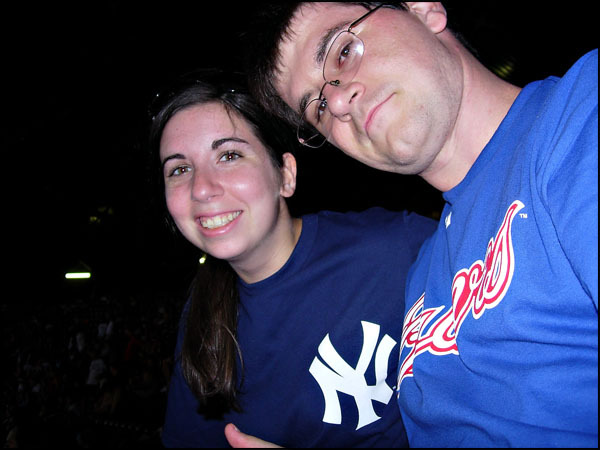 I'll be cheering on the Yankees again tonight, from home this time. But come this weekend I will happily cheer for the Braves when they play the Red Sox.